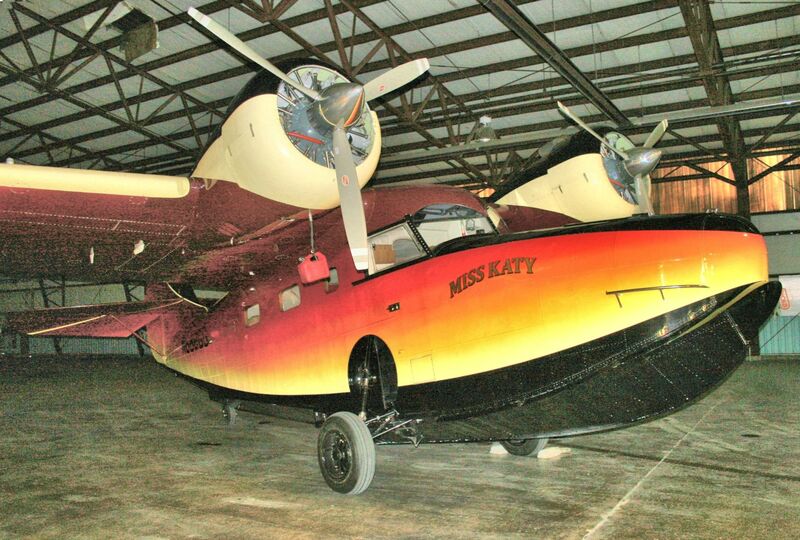 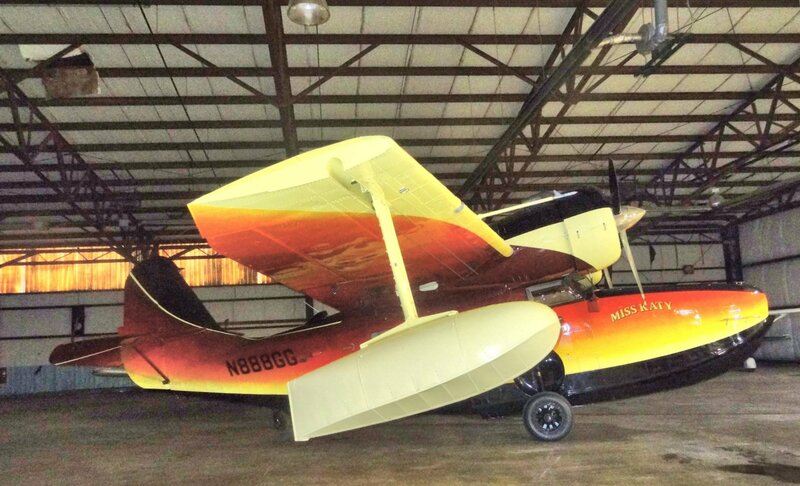 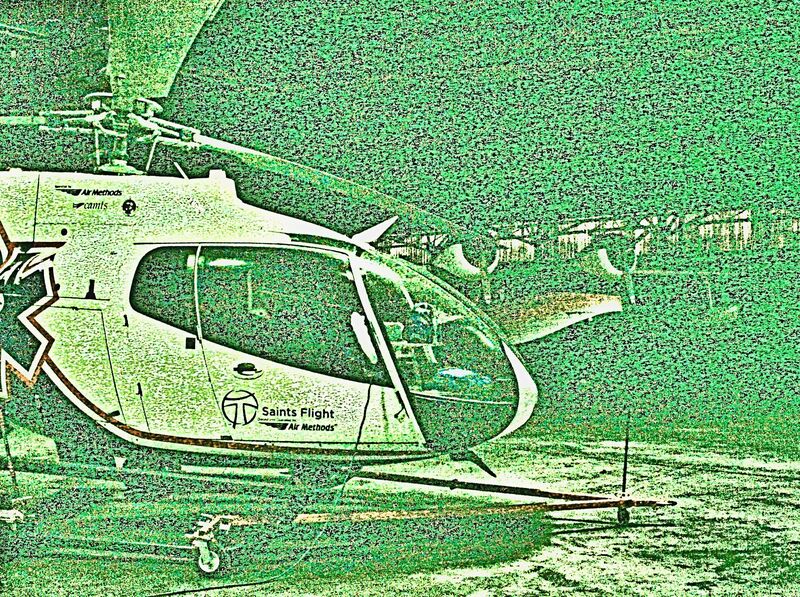 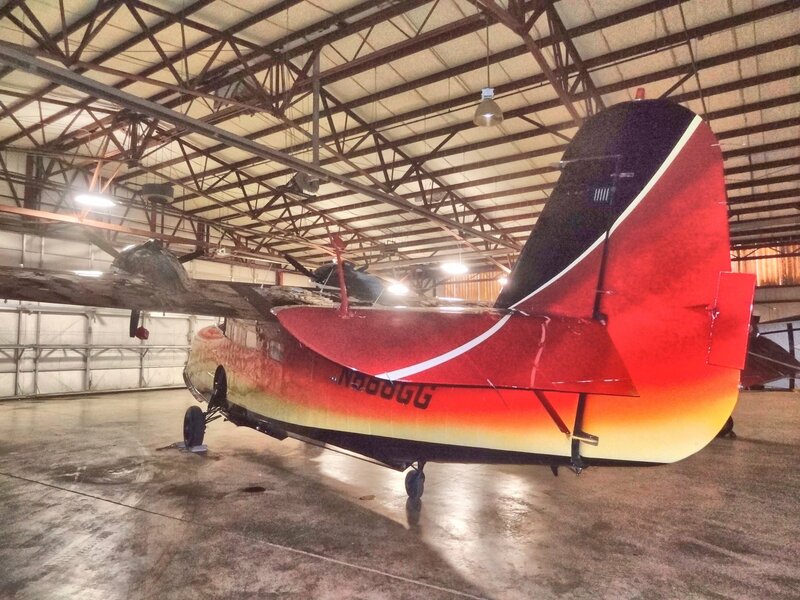 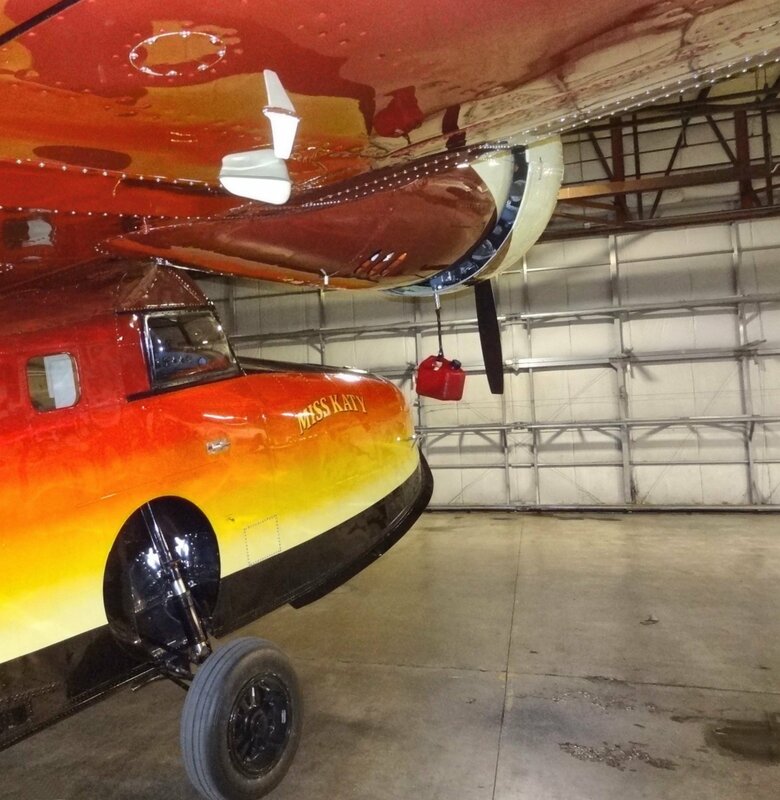 This aircraft arrived after dark March 11, 2014 and was photographed the next morning in the hangar where it spent the night. 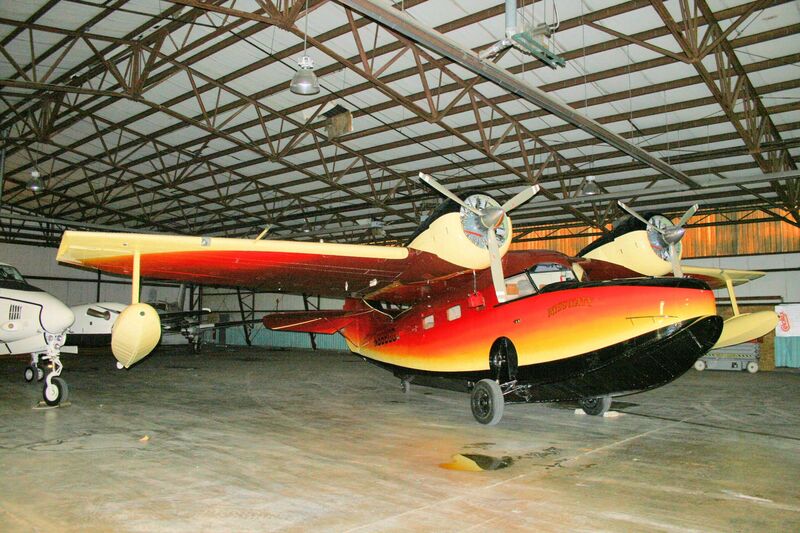 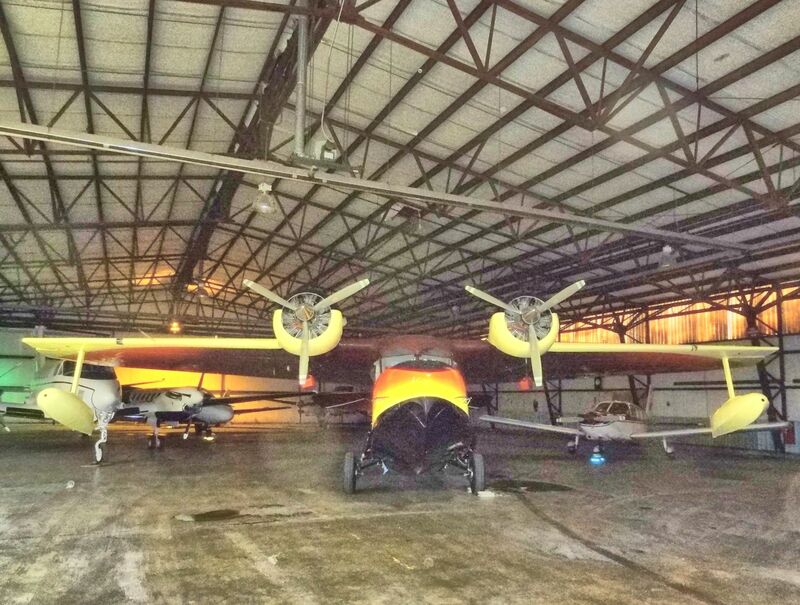 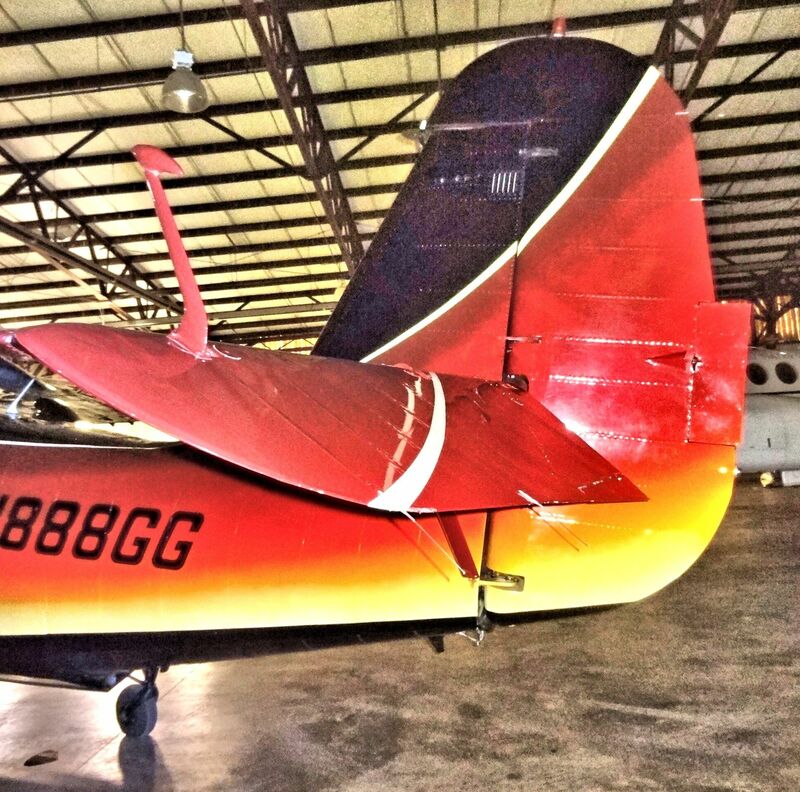 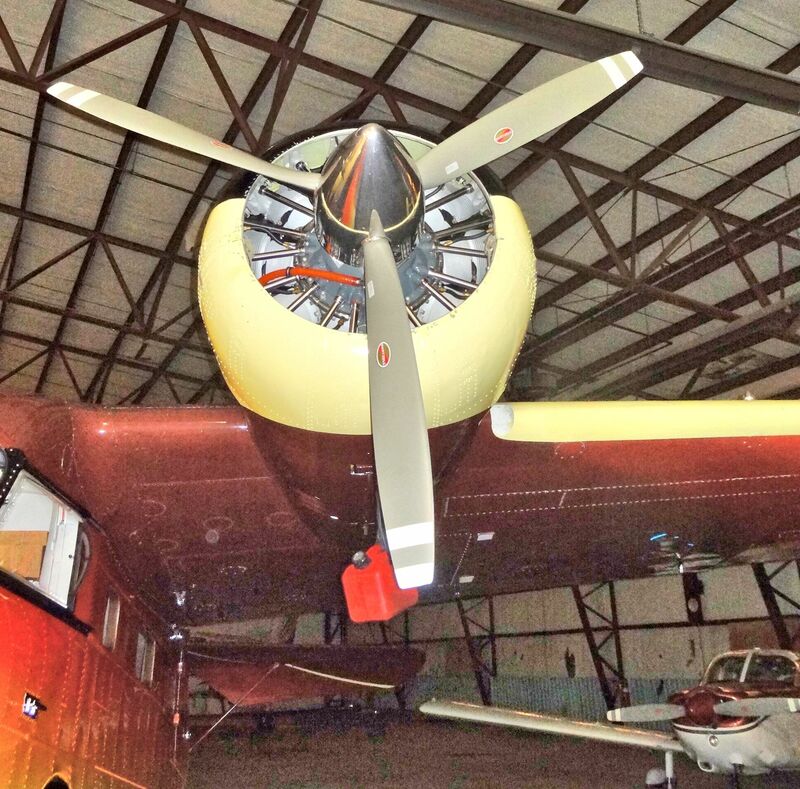 To view pictures of this airplane after it was rolled out of the hangar and departed Springfield for a due north destination visit Grumman Goose — part 2, coming soon. 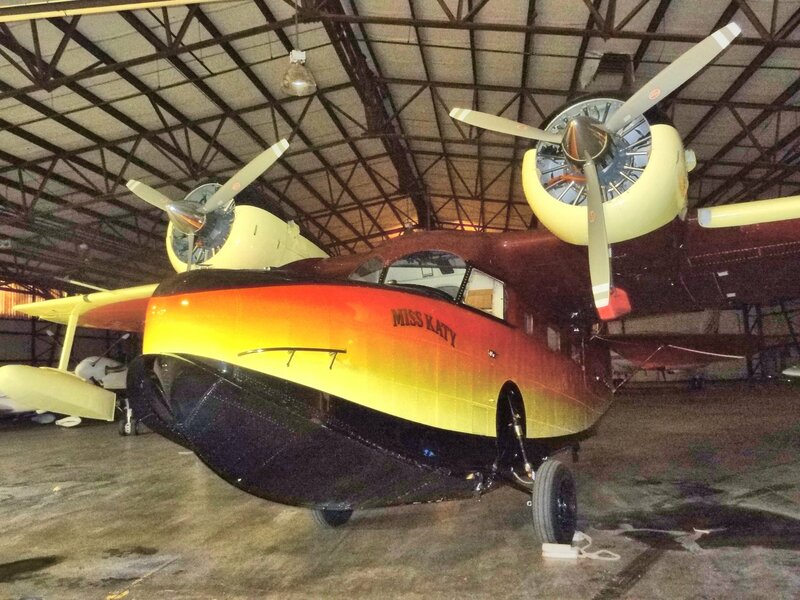 Thanks for visiting AeroKnow Museum’s Gallery of Flight.